Winning a custody case for my client when the other party is a domestic batterer, drug user, or has abducted the minor child is a worthwhile victory. Winning a divorce case for my client when the other side promised that my client would never receive child support or alimony and then my client was awarded both from the judge and the other party was forced to pay is a great victory. Helping the good people of Clark County prevail when the other party has resorted to lies, misrepresentation, harassment, and threat of violence is a great victory. Doing my best to keep my clients and their children safe is a critical victory. Getting abducted children back to the custodial parent is a wonderful victory. Winning an appeal such as in Rivero v. Rivero after oral argument in the presence of all of the Nevada Supreme Court justices is a victory to remember for the rest of my life. Settling a difficult case which results in a much better resolution than going to Court is a victory for my client. 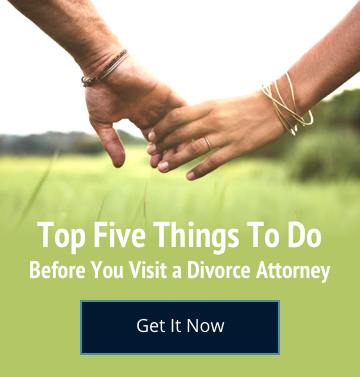 Being a divorce and custody mediator and resolving the case wherein the parties did not go to Court, were happy with the resolution, and they both remain willing and able to be in the same room and work together for the best interest of their children is a victory for myself and their children. Taking a difficult case and determining the best course of action. Executing the plan with the help of my client and getting a result that my client is very happy about is a great victory for my client. Finally, when the client is very happy with my representation, writes a great review or even better, sends a referral; this is the best compliment that I can possibly receive as an attorney and a sign of a job well done. I am happy to say that this has happened on many occasions over the years.